Want to jump into Nintendo's Miiverse? You should: It's a robust community that lets you communicate with other users about your favorite games as well as Nintendo's systems and franchises. You need a Nintendo Network ID before you can begin playing around with Miiverse, however. Here's how to set up a Nintendo Network ID through a system in the Nintendo 3DS family including the Nintendo 3DS XL and Nintendo 2DS. Connect your Nintendo 3DS to a Wi-Fi hotspot. Select System Settings from the main menu. Select Create a New ID. Read through the information and select Understood. Read through the Network Services Agreement and select I Accept. If you're under 18, a parent or guardian must accept the agreement. Enter your birthdate, gender, time zone, region, and country of residence. After your country of residence is set and confirmed, you can't change it. Tap on the Nintendo Network ID field, then tap OK. Choose and enter a Nintendo Network ID. Your ID must be unique and between six and 16 characters long. You may include letters, numbers, periods, underscores, and dashes. Your ID is publically visible, so don't include any information that's offensive or personal. Your Nintendo Network ID can't be changed after you create it. Enter a password for your ID. Your password must be between six and 16 characters long, and it can't be your Nintendo Network ID. Enter your password one more time and select Confirm. Enter your email address once more to confirm. Choose whether or not you'd like to receive promotional emails from Nintendo and its partners. 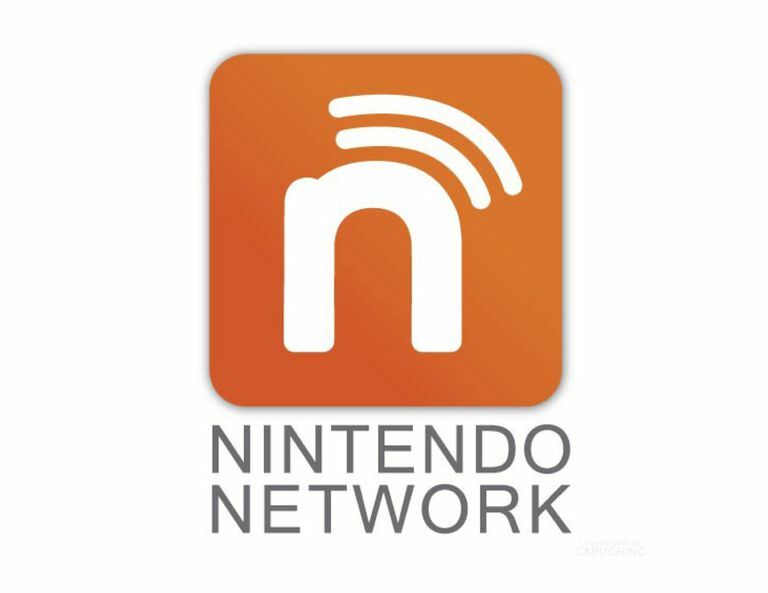 You can also link your Nintendo Network ID to your 3DS from your Wii U.